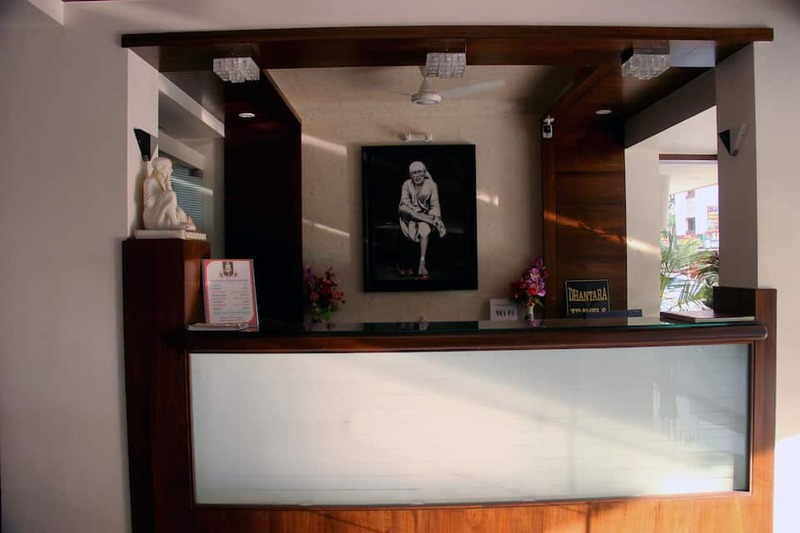 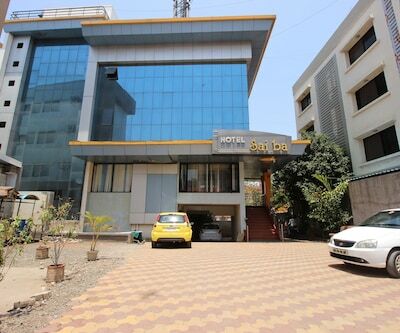 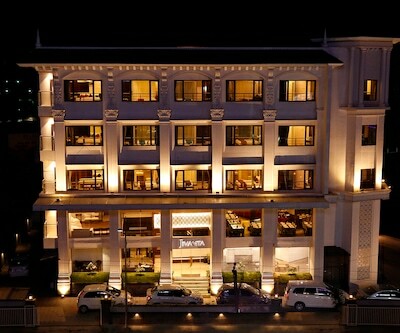 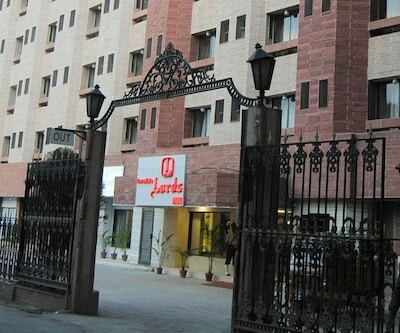 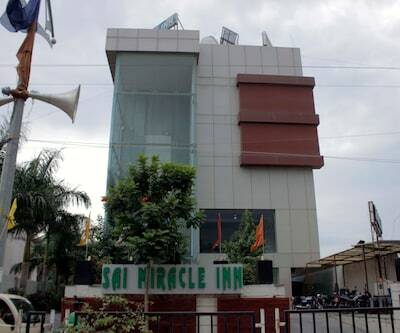 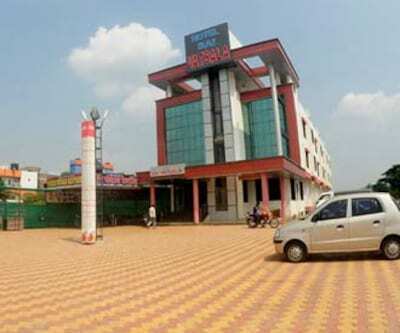 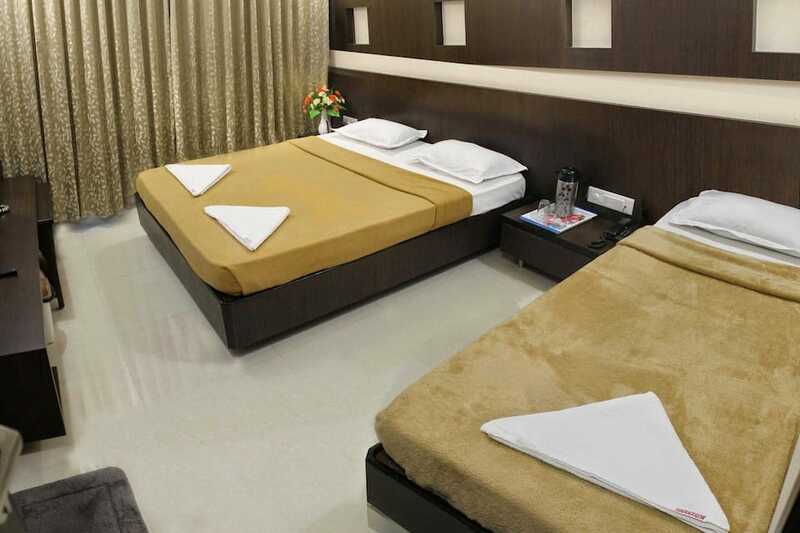 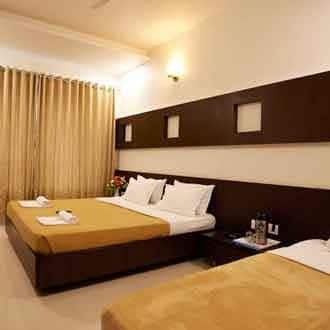 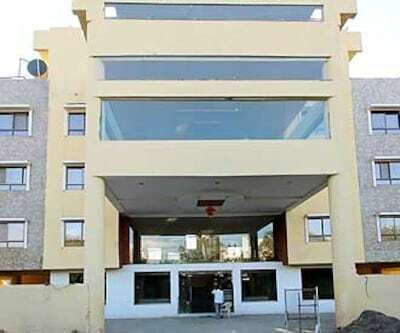 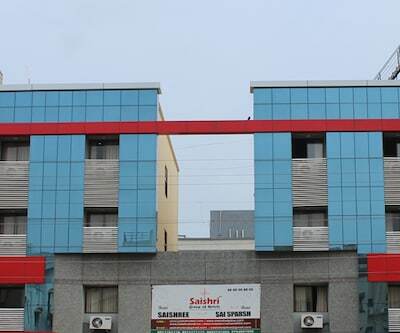 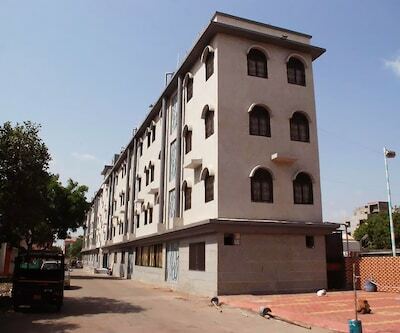 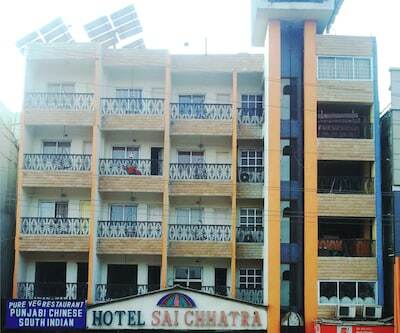 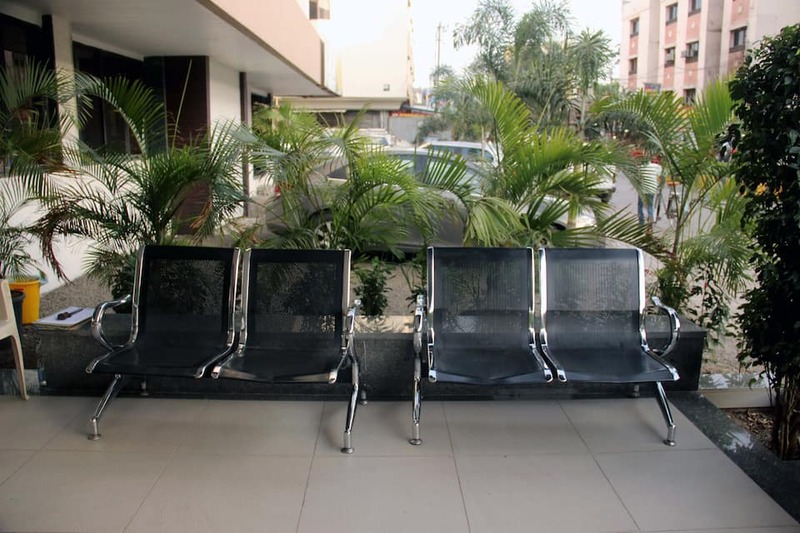 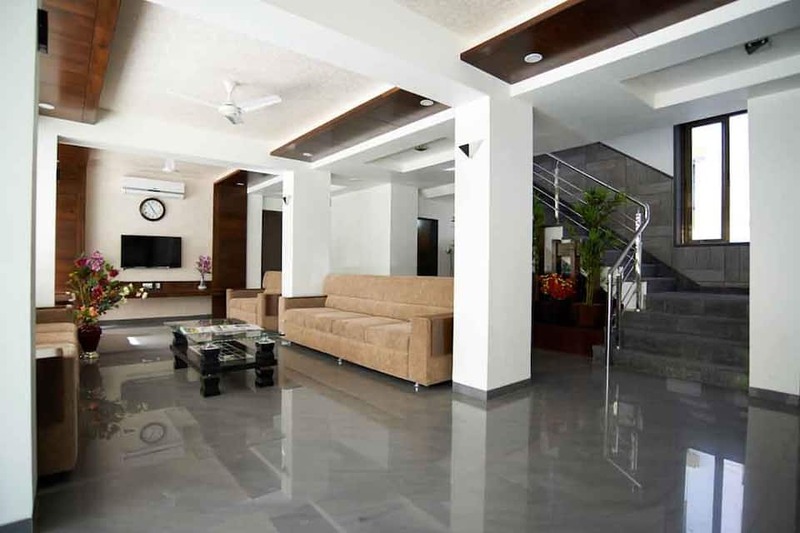 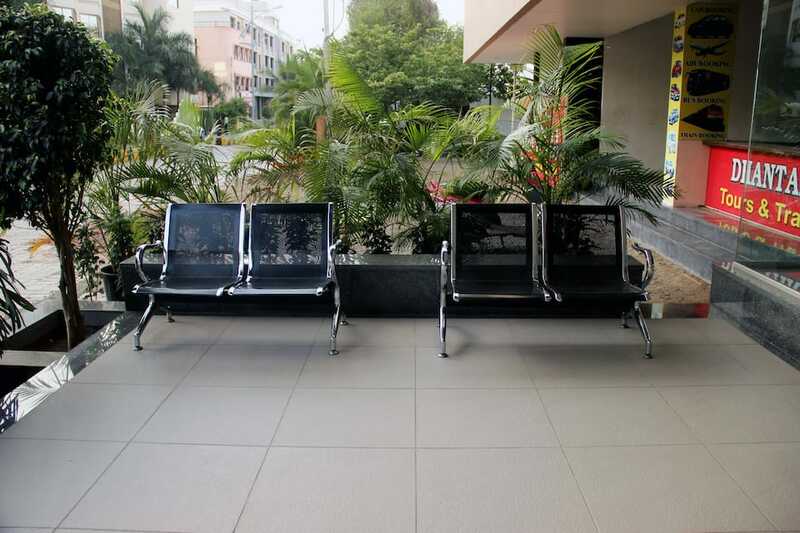 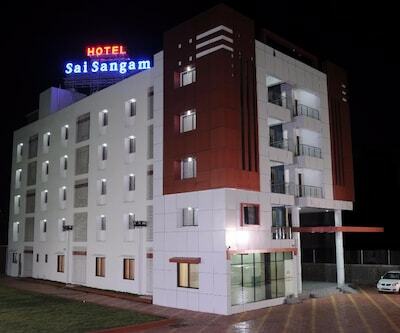 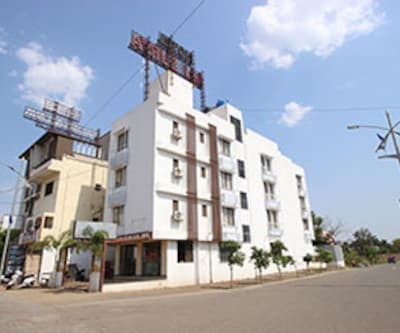 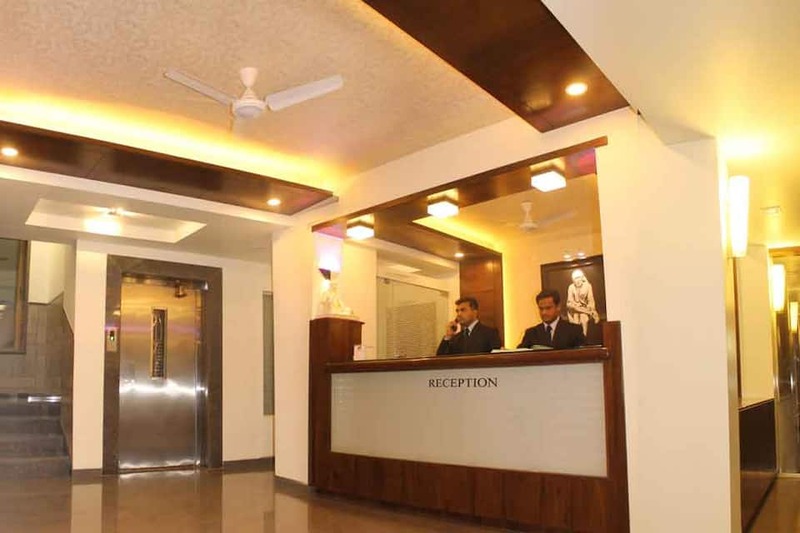 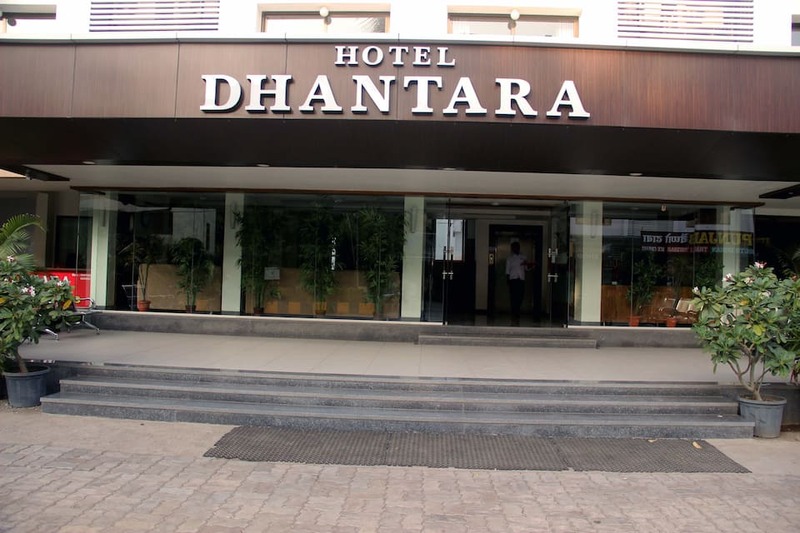 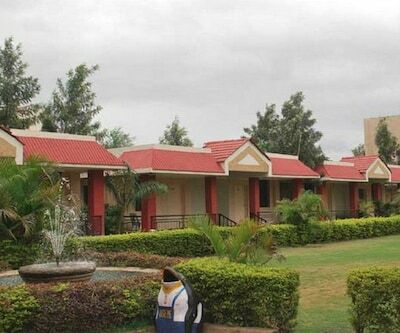 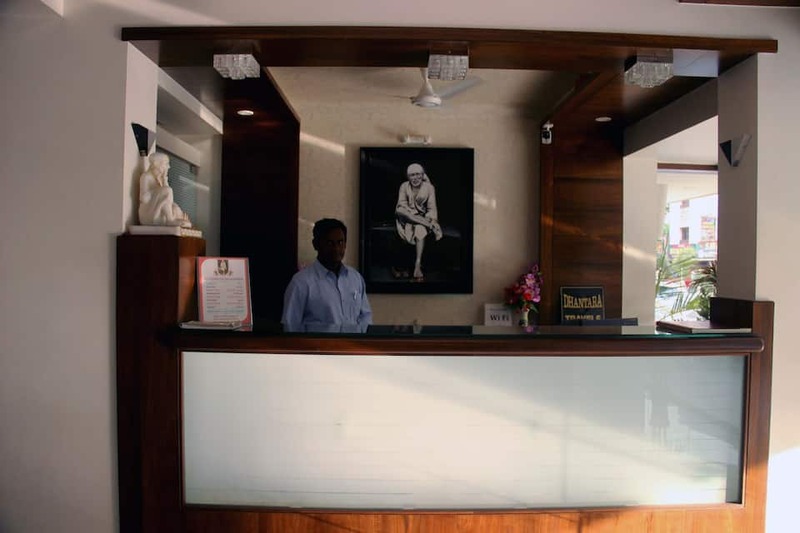 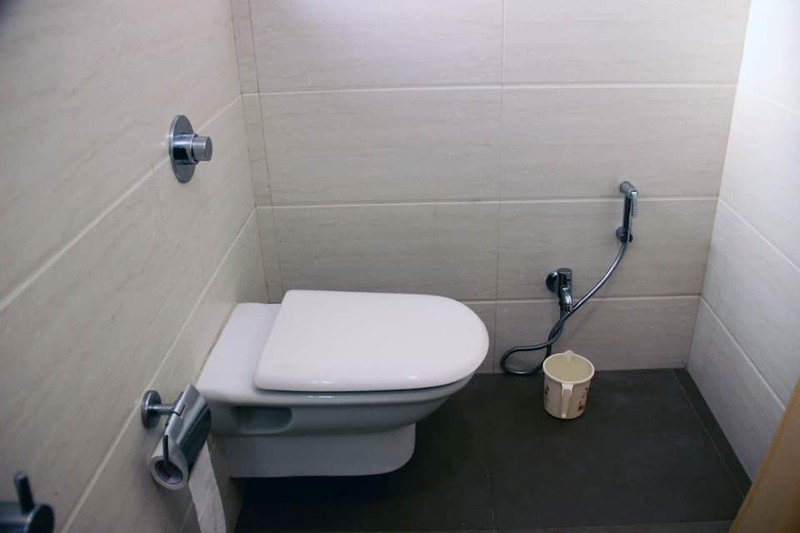 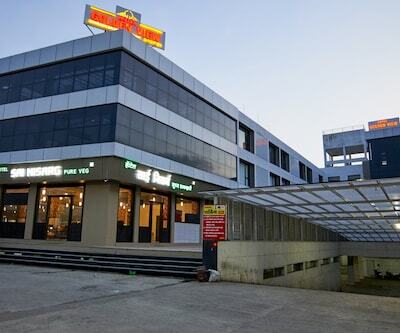 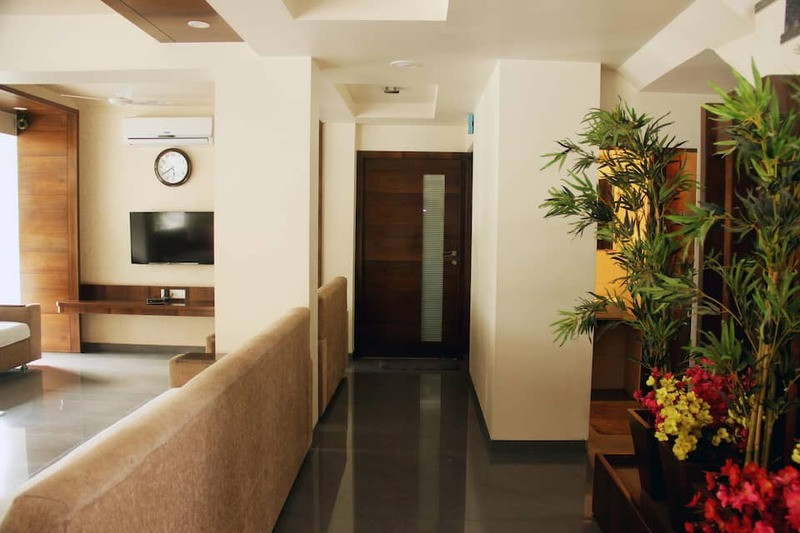 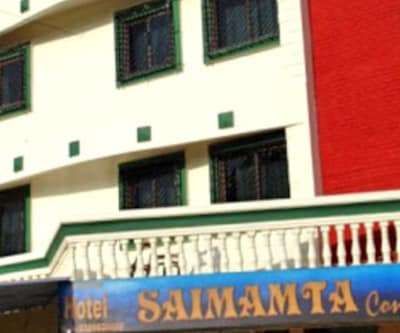 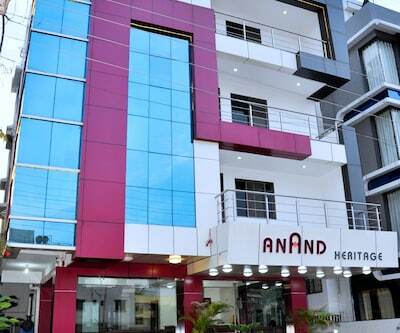 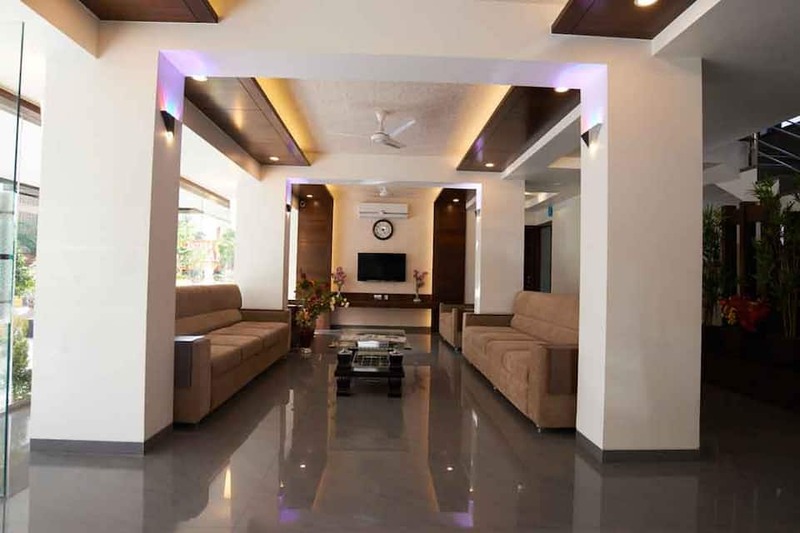 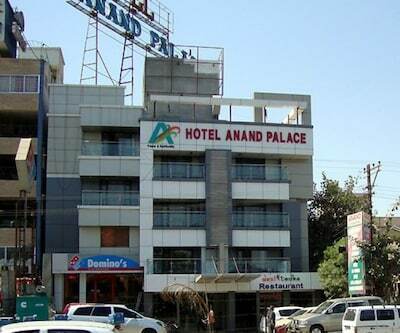 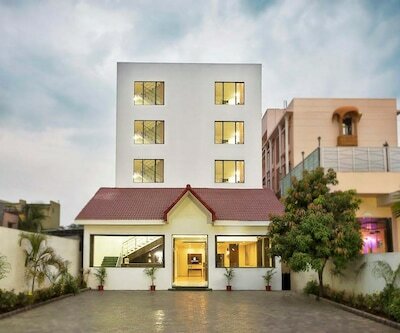 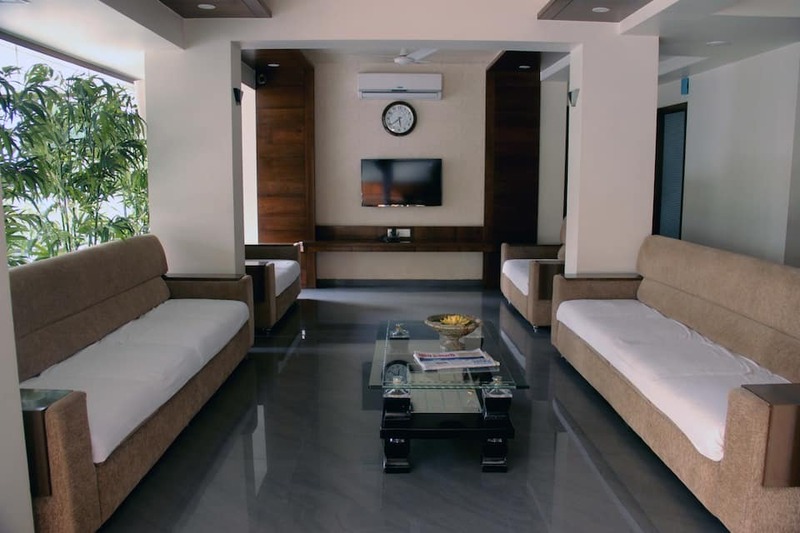 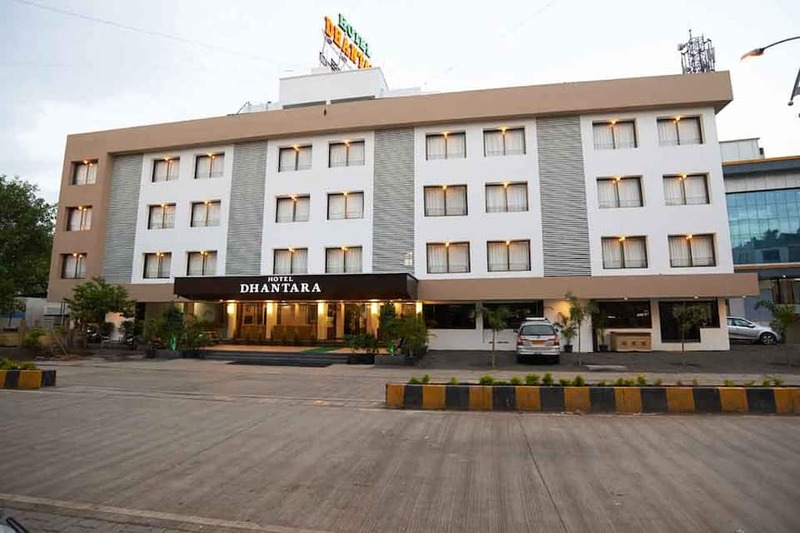 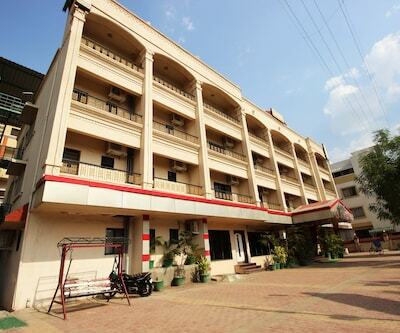 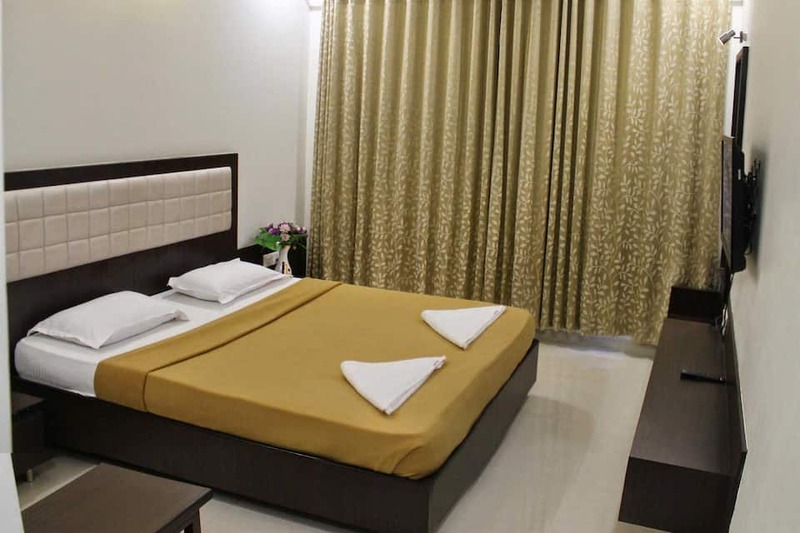 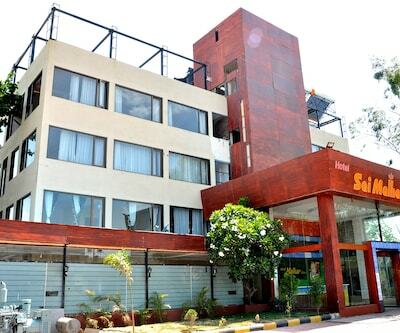 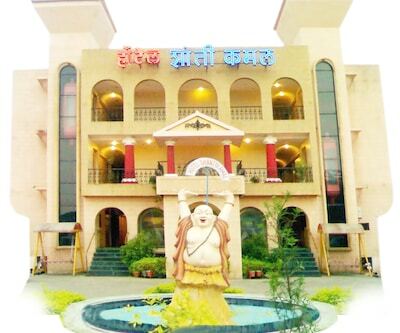 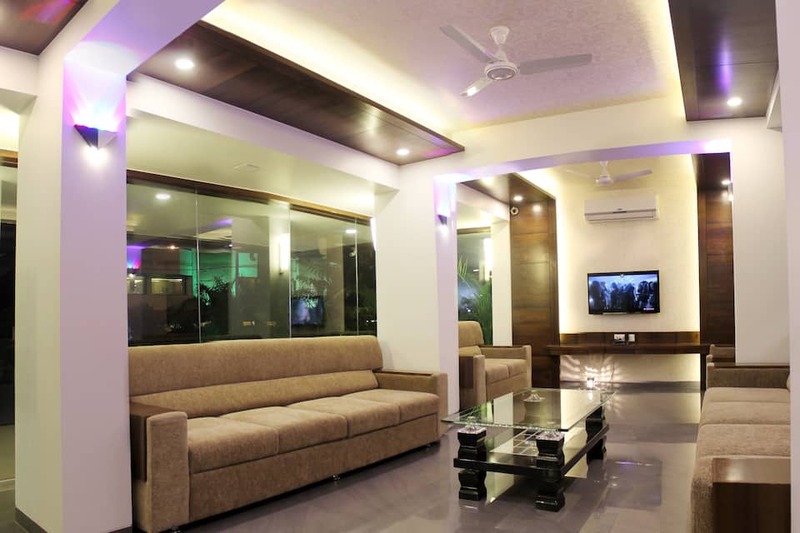 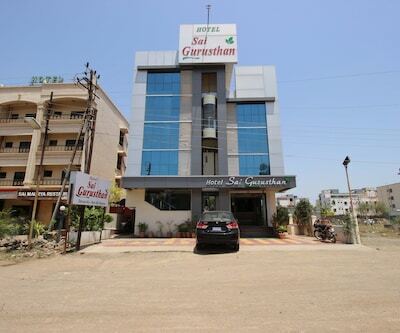 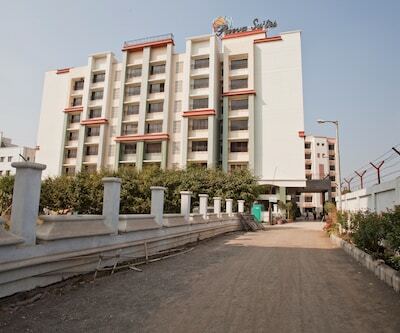 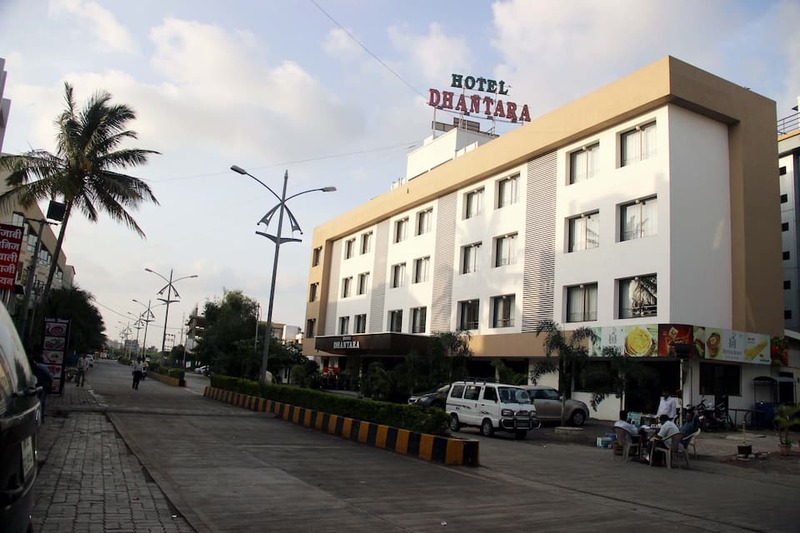 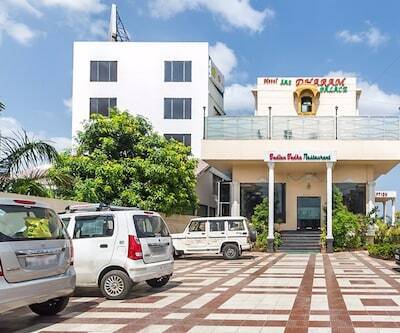 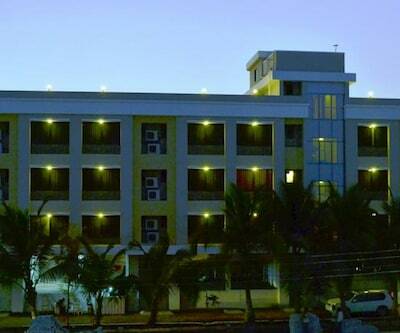 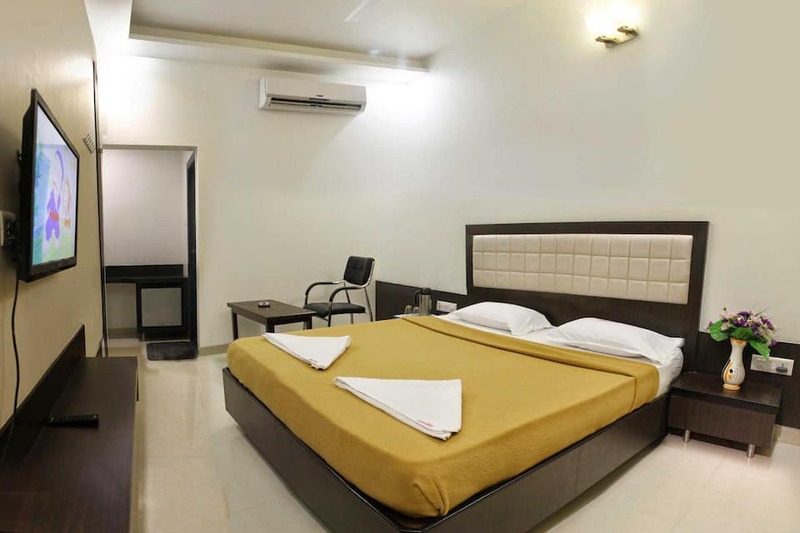 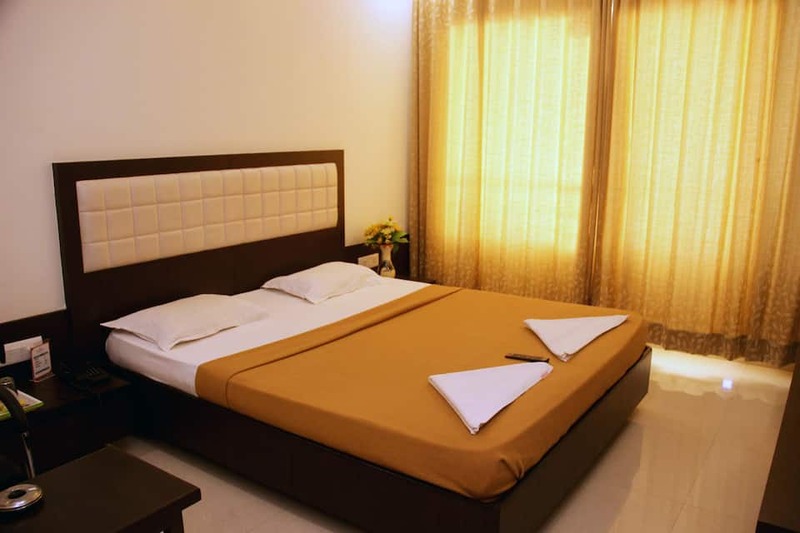 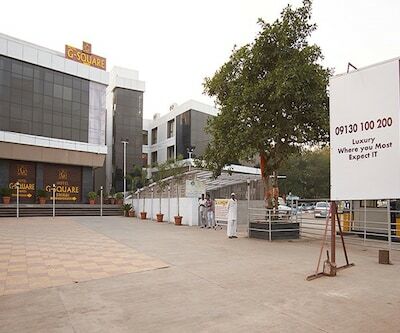 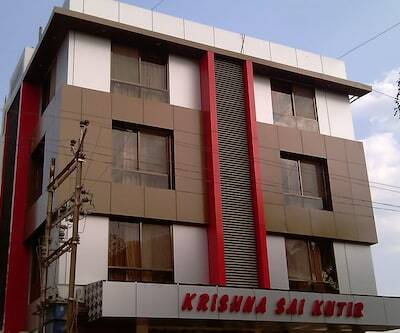 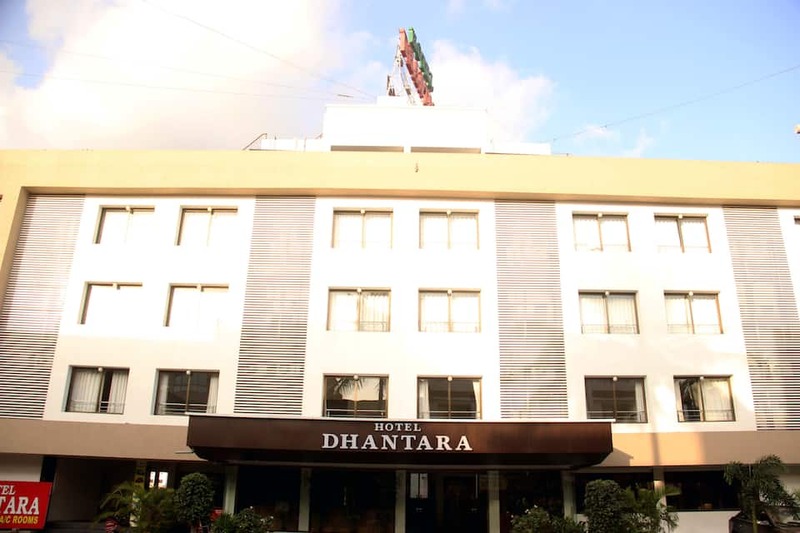 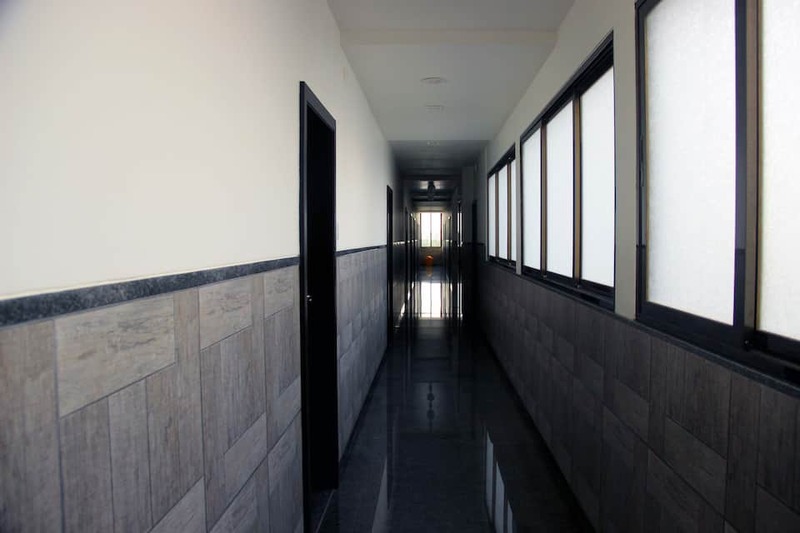 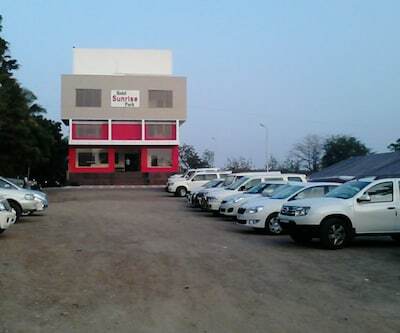 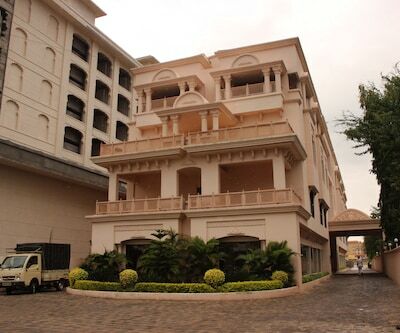 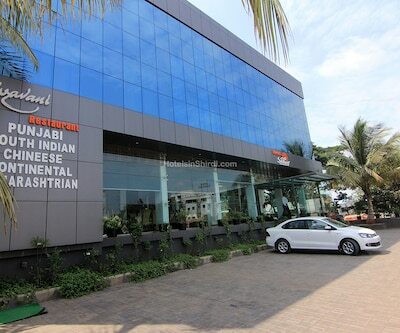 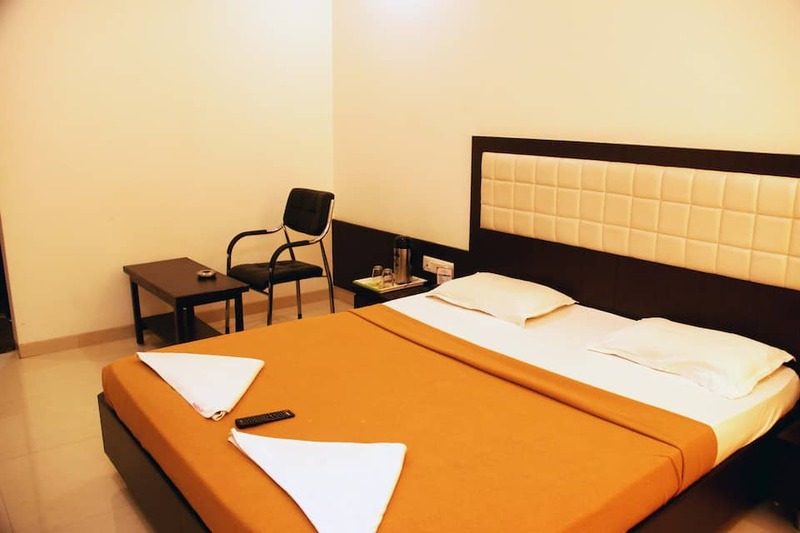 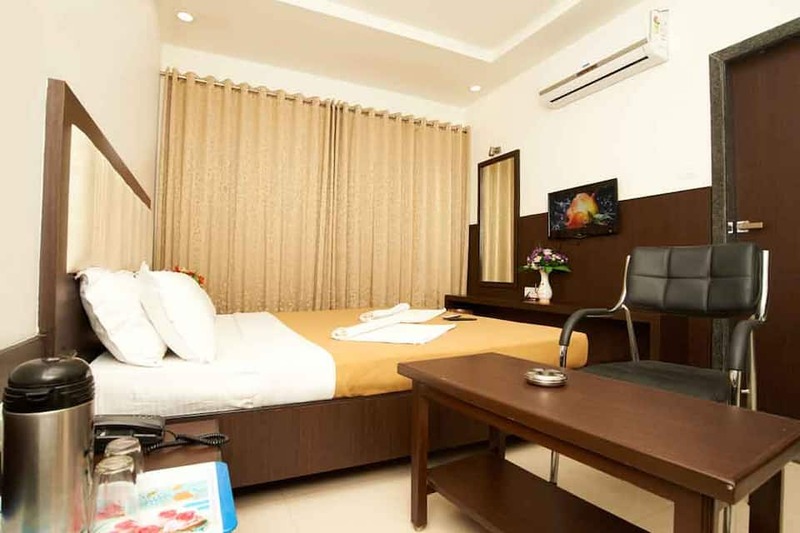 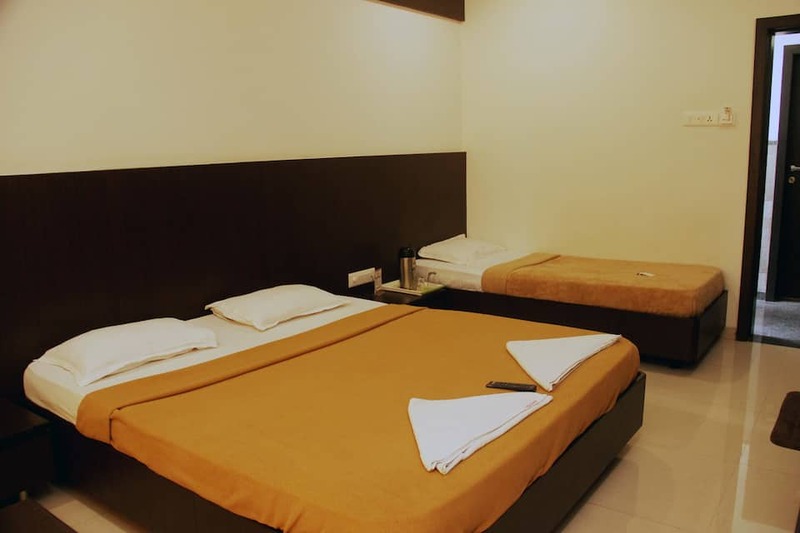 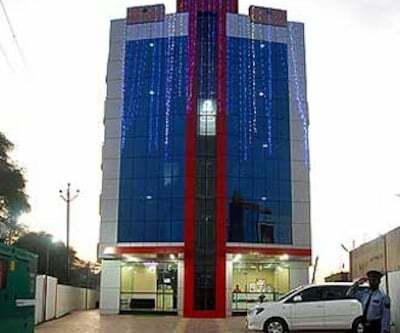 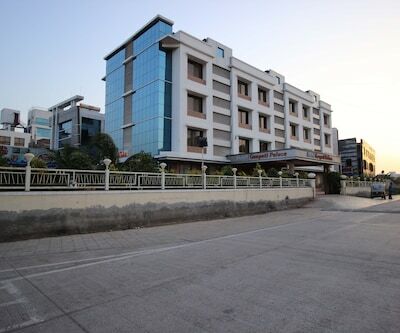 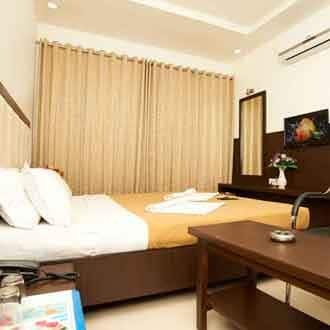 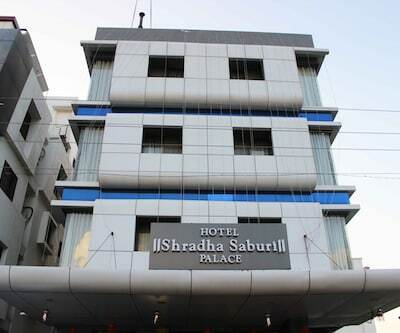 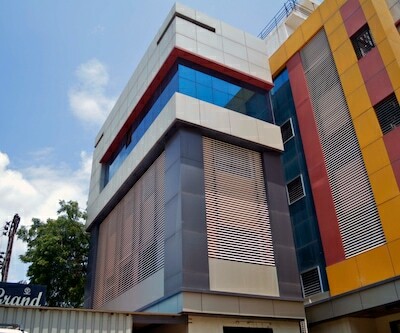 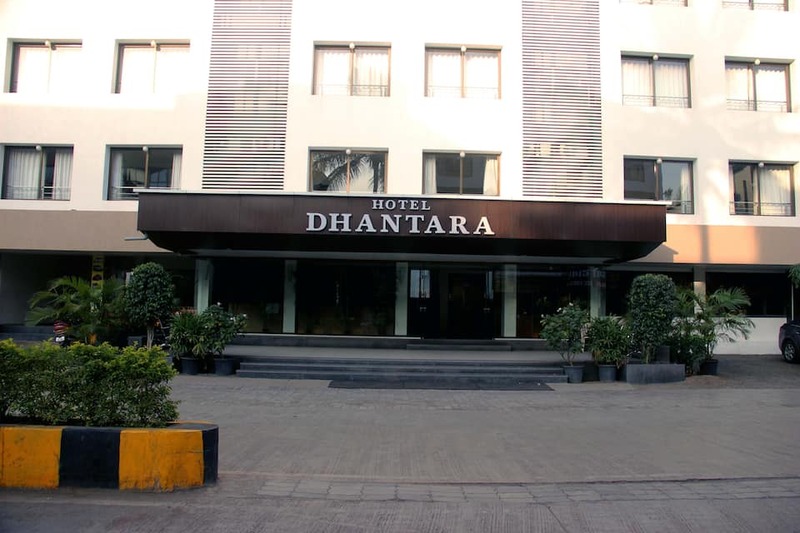 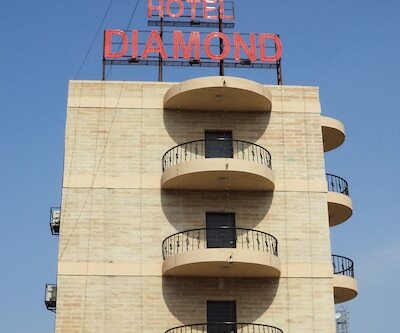 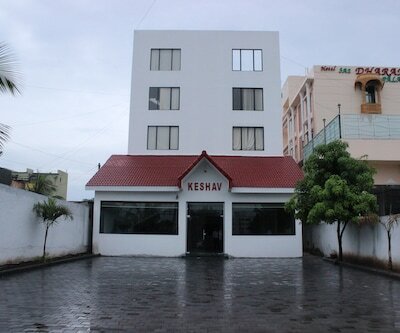 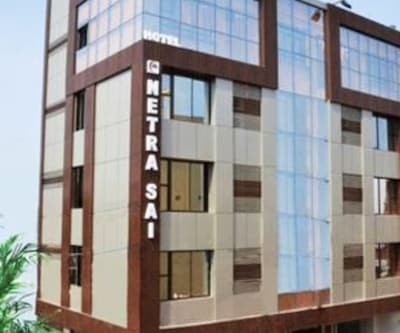 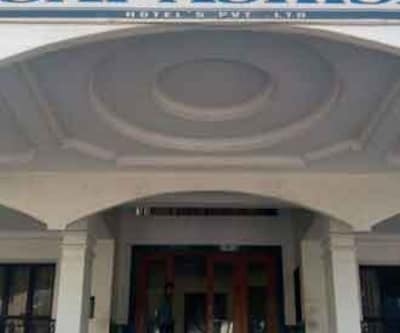 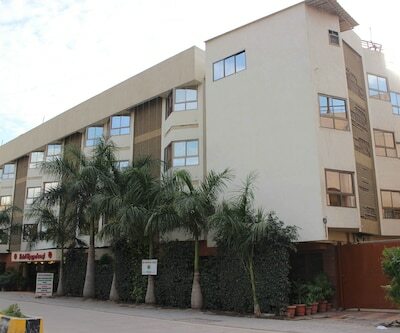 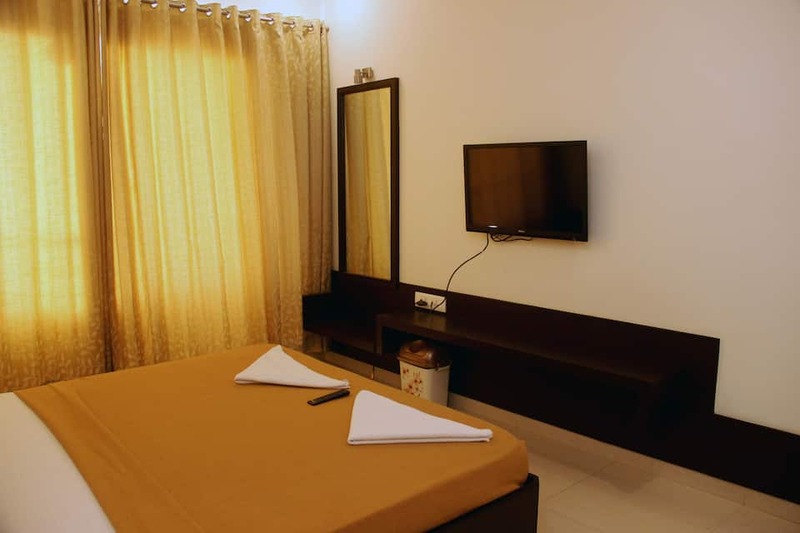 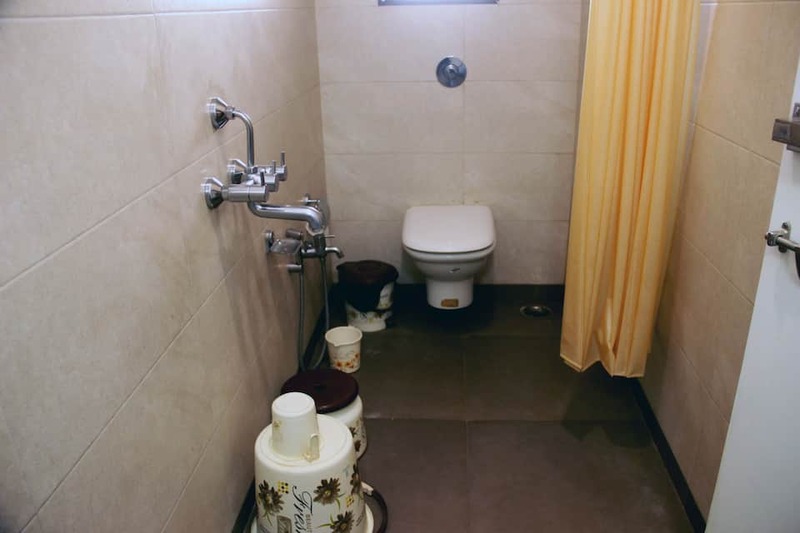 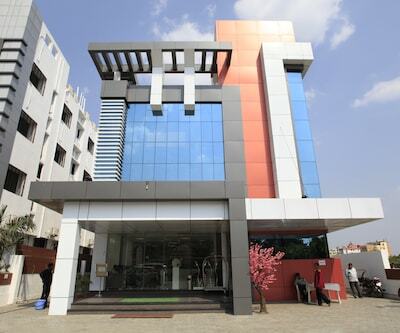 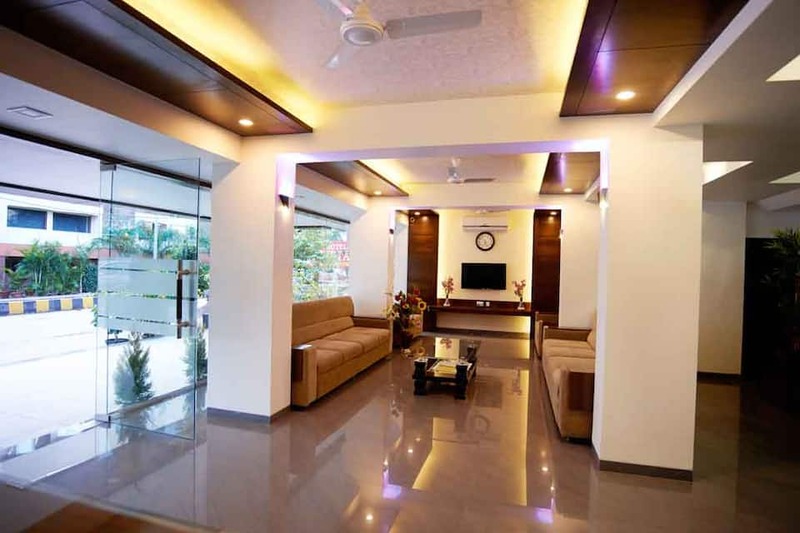 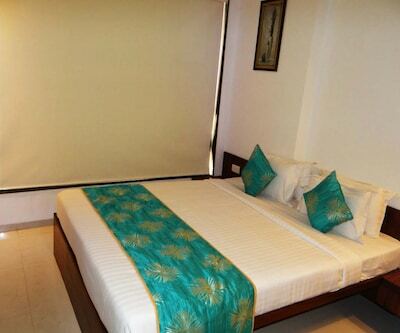 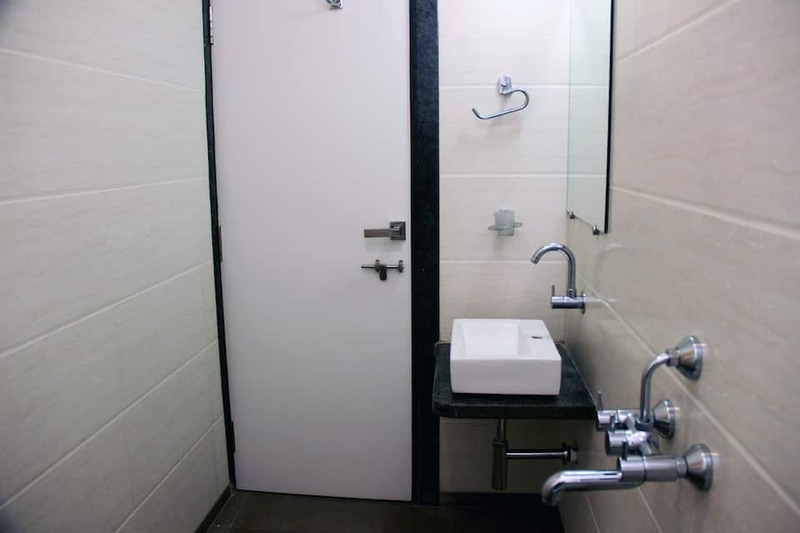 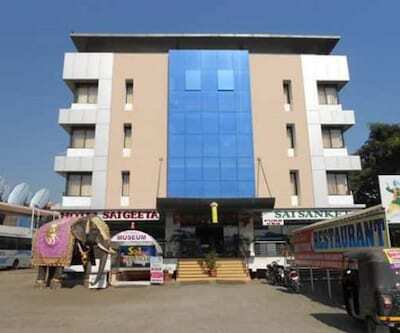 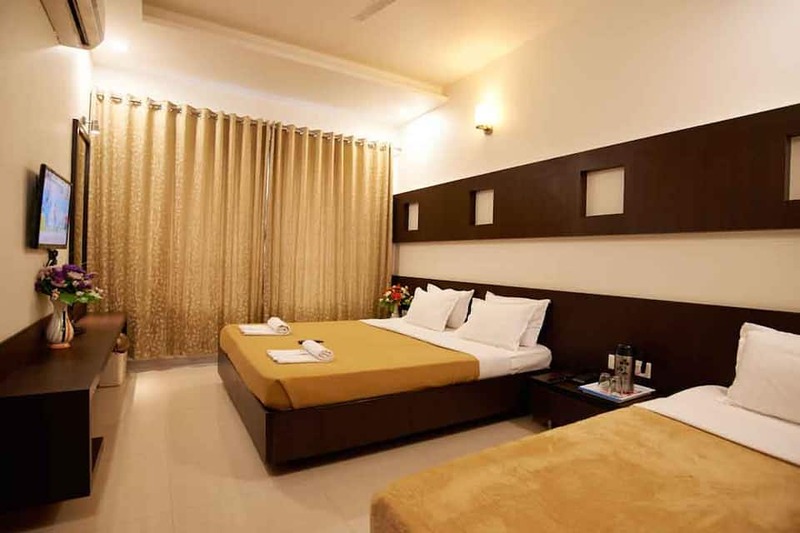 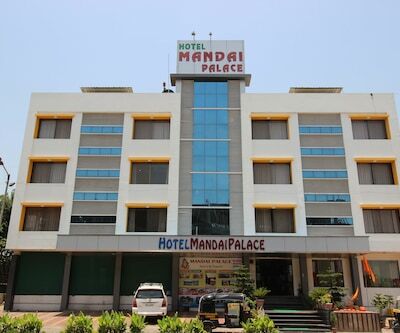 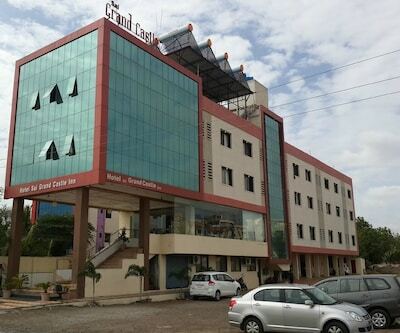 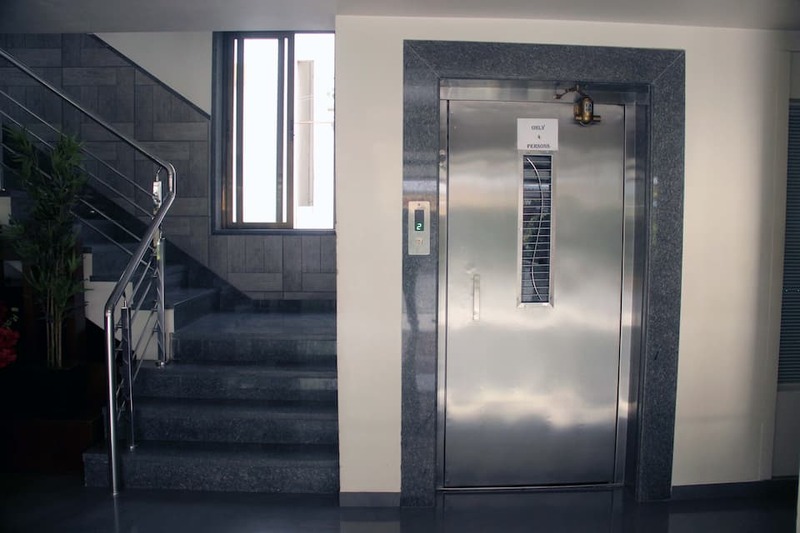 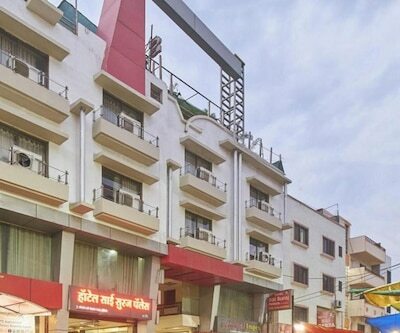 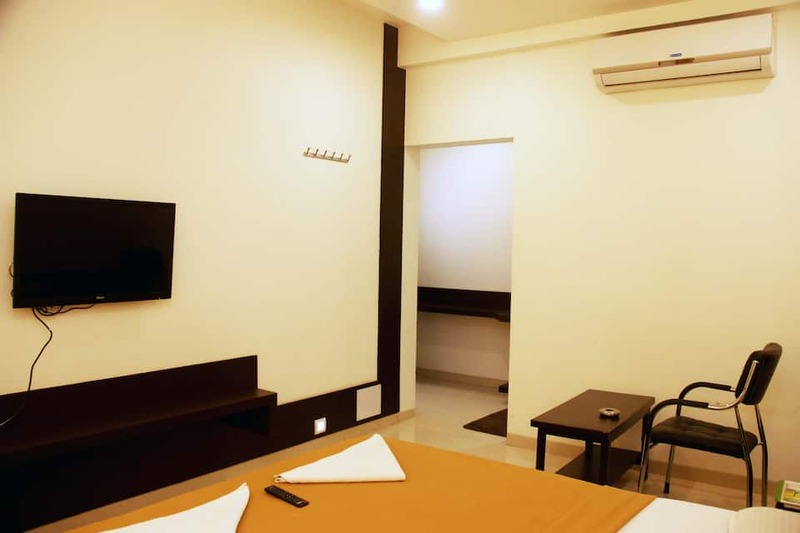 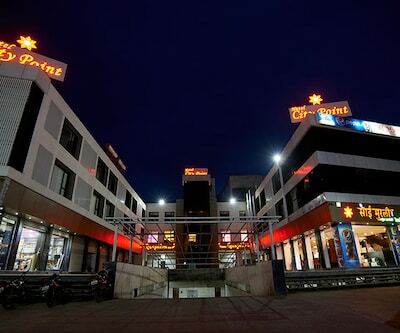 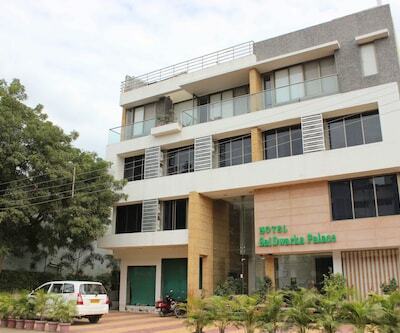 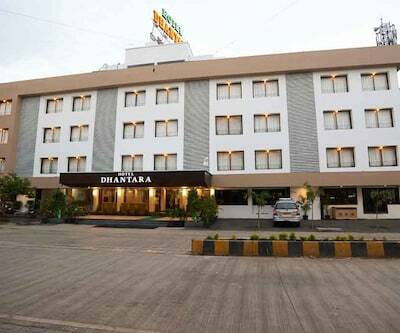 Hotel Dhanatra, Shirdi is a new Shirdi budget hotel with a luxury of a star hotel located in the heart of Shirdi - Saibaba Temple ,boasting of 36 rooms categorised as AC Double Triple Rooms. 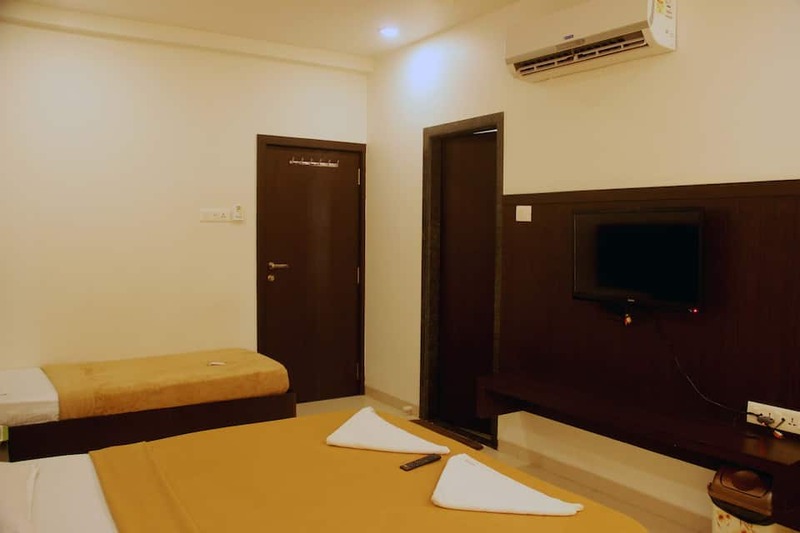 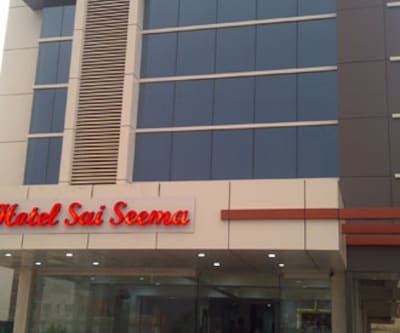 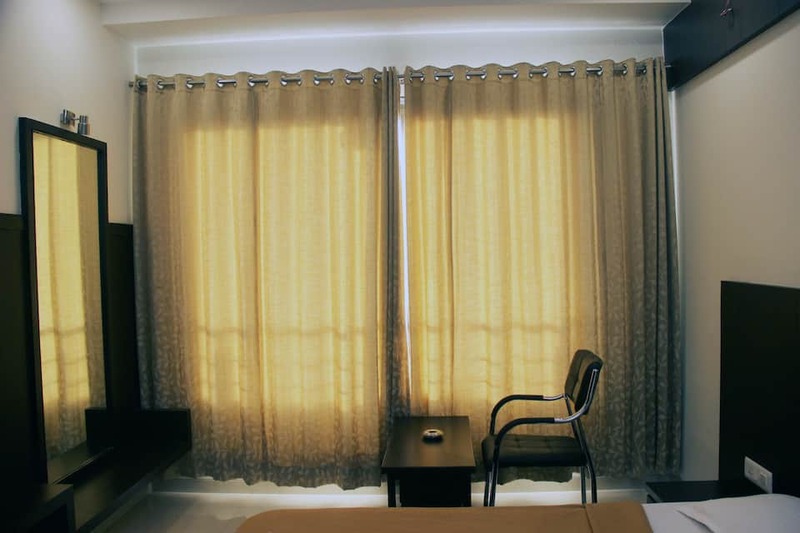 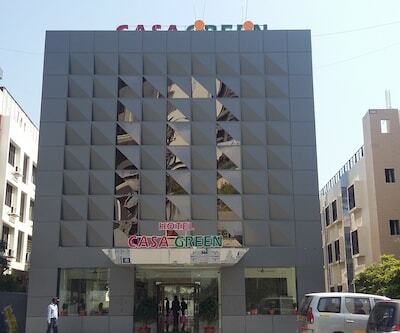 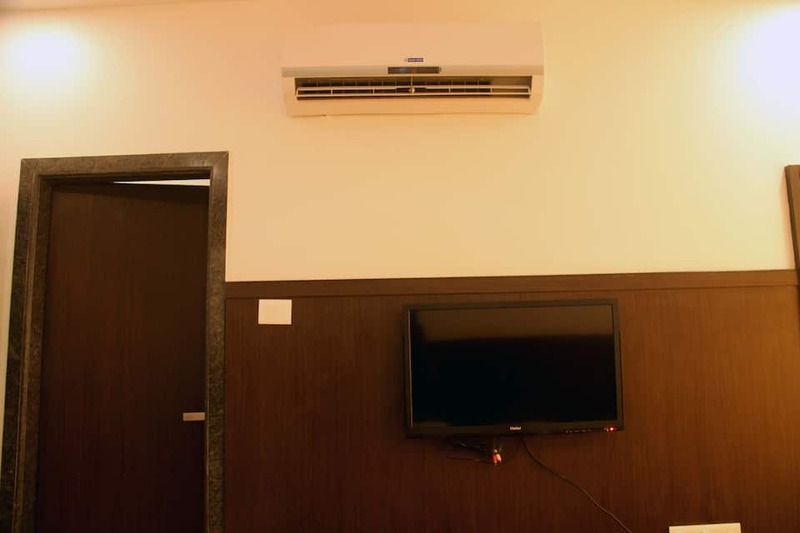 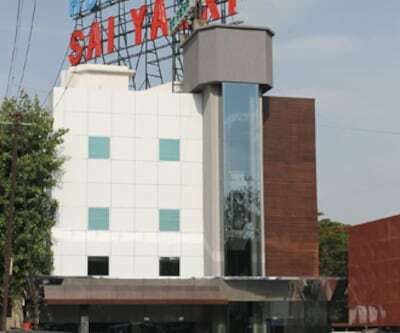 The Rooms are air conditioned, with LED televisions in rooms with multi channels, hot and cold running water and comfortable spring mattresses. 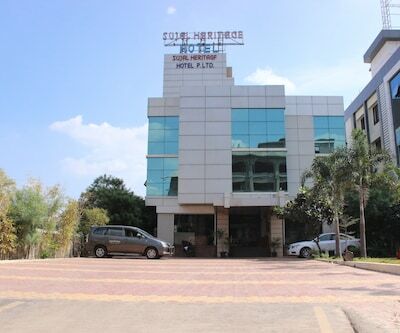 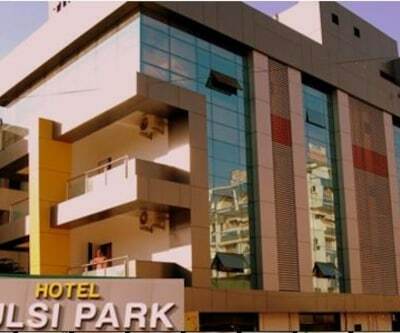 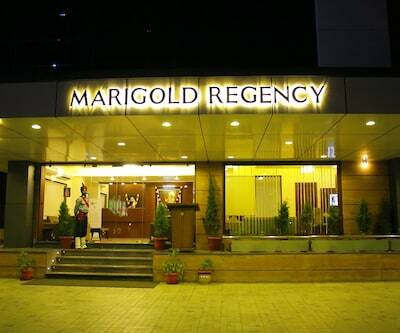 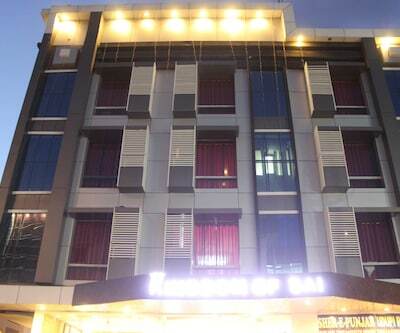 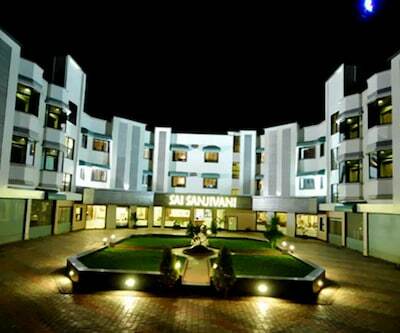 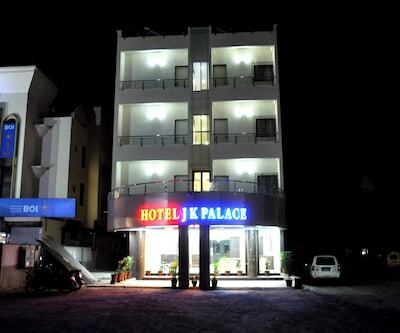 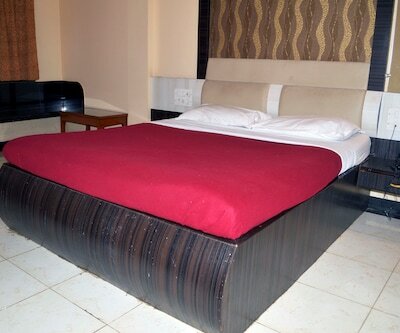 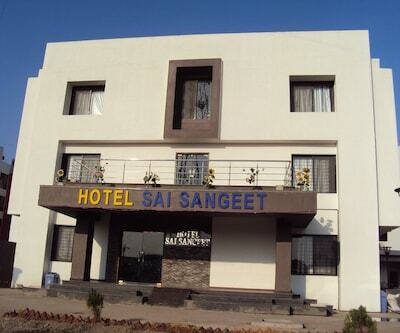 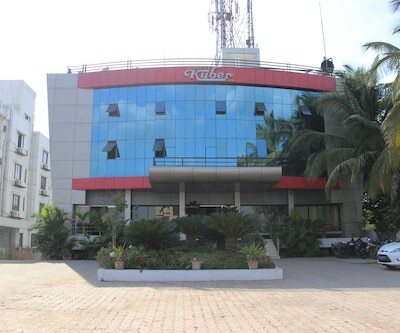 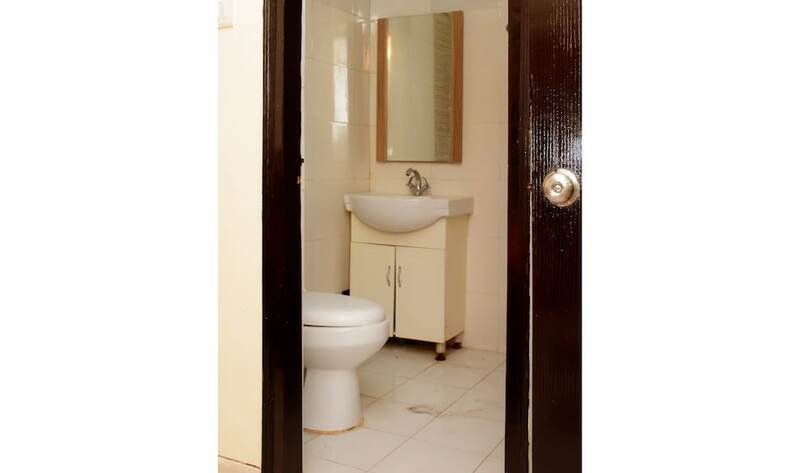 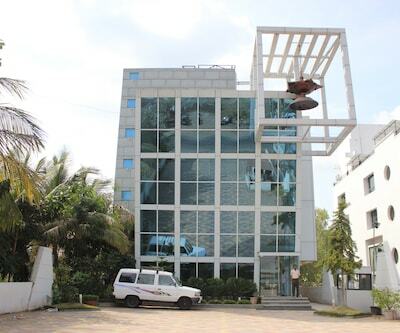 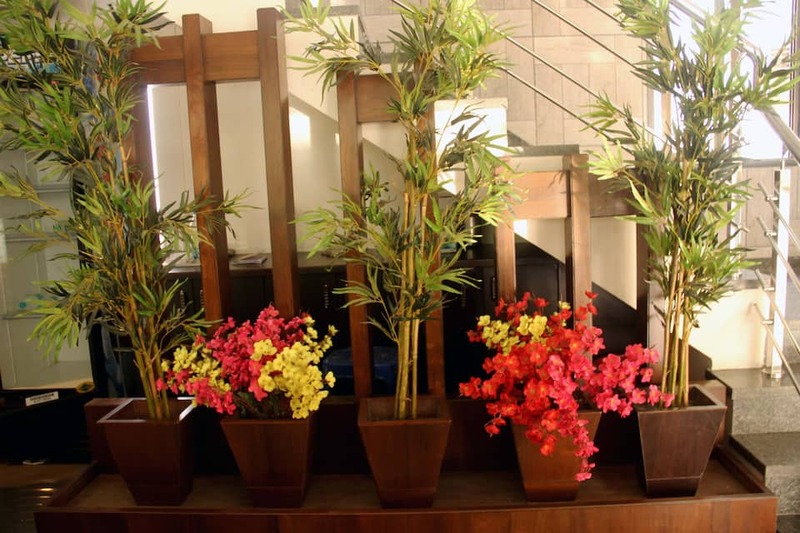 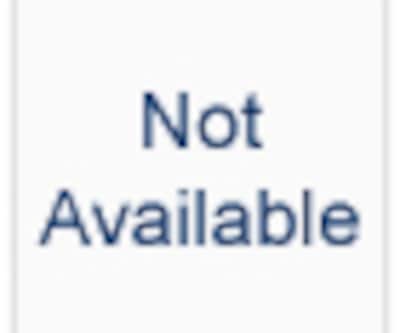 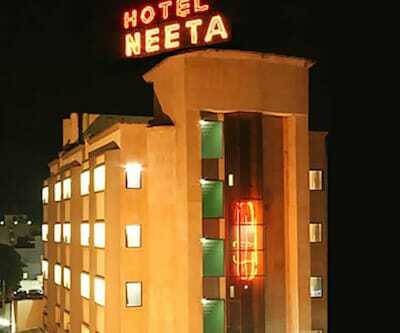 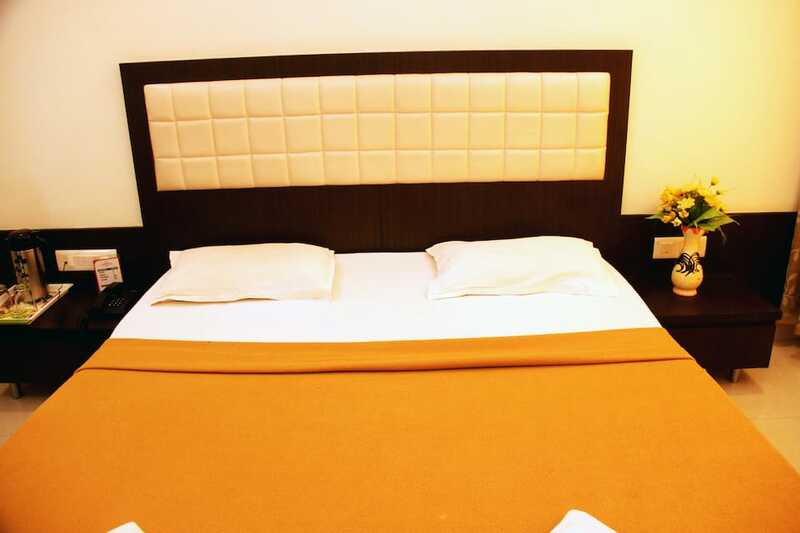 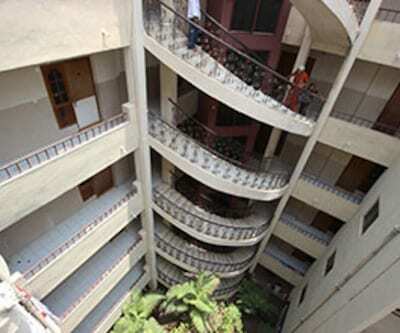 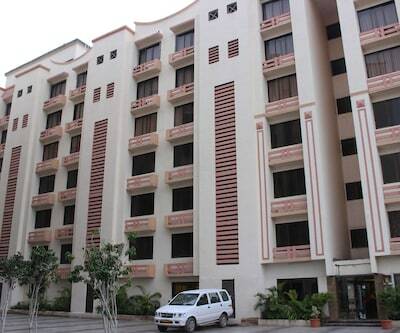 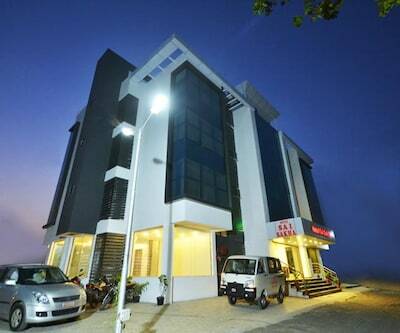 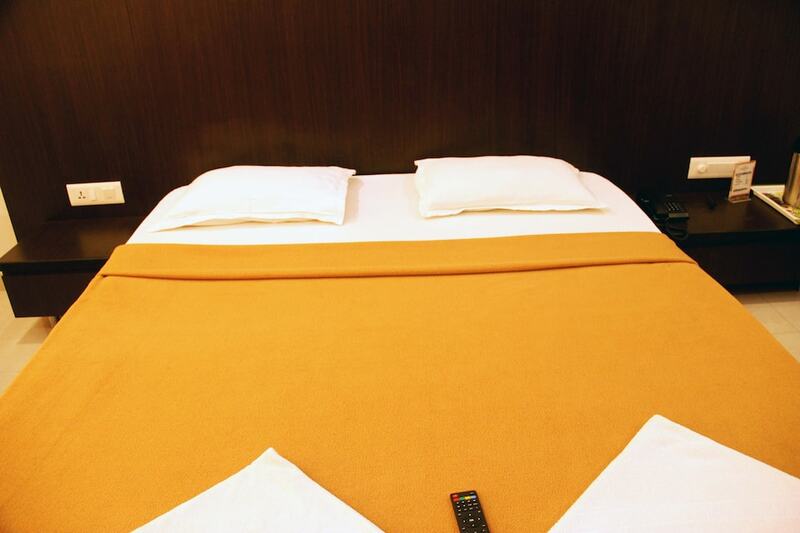 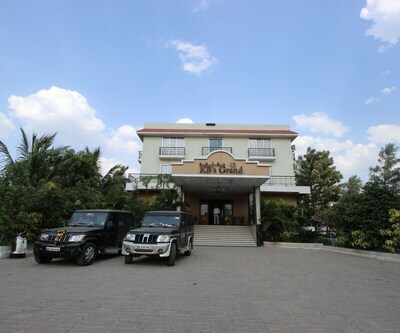 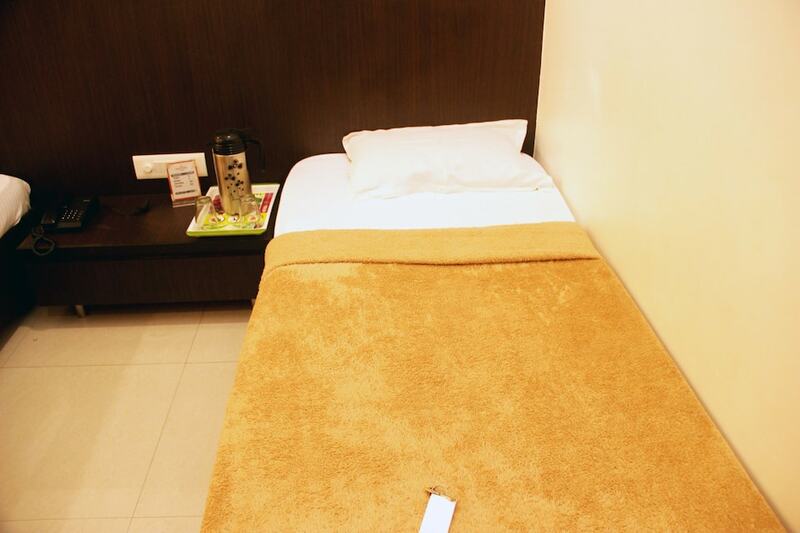 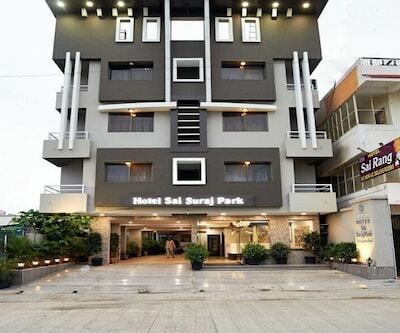 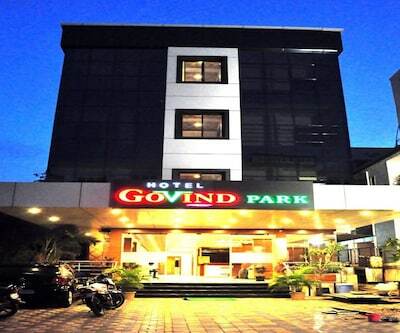 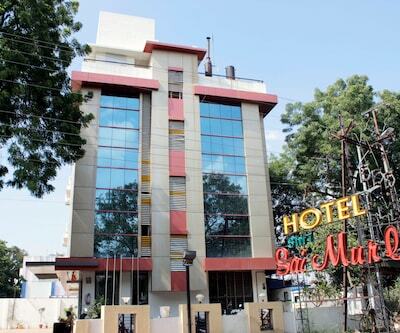 This hotel is an ideal place to stay with relaxed atmosphere away from the hustle bustle of the vehicles crowd. 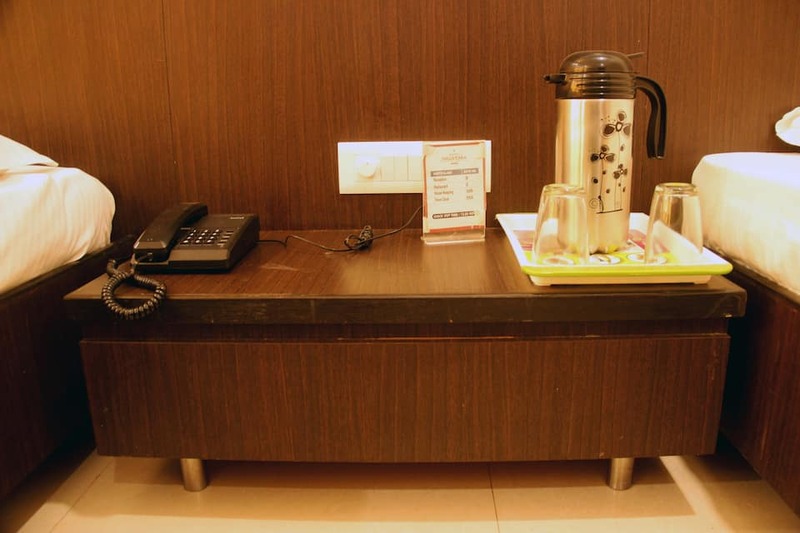 Hotel is well equipped with all the latest amenities.